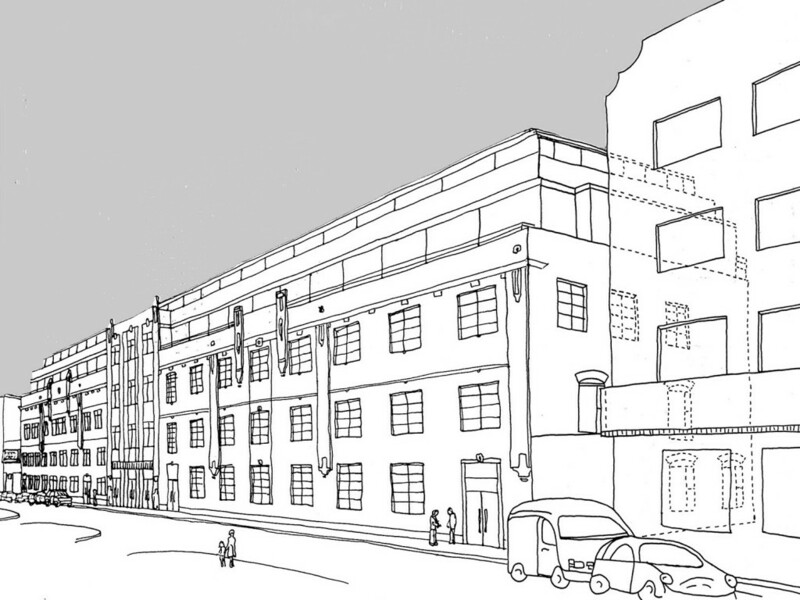 HEAT Architecture have developed a scheme for the regeneration of a landmark early C20th industrial building. Originally designed in the Art Deco style, the building had suffered years of under investment and was badly in need to upgrading. The solution proposed by HEAT is to add two floors of lightweight glazed residential accommodation at roof level and use the income generated to upgrade the B1 accommodation and recreate the Art Deco façade of the building.